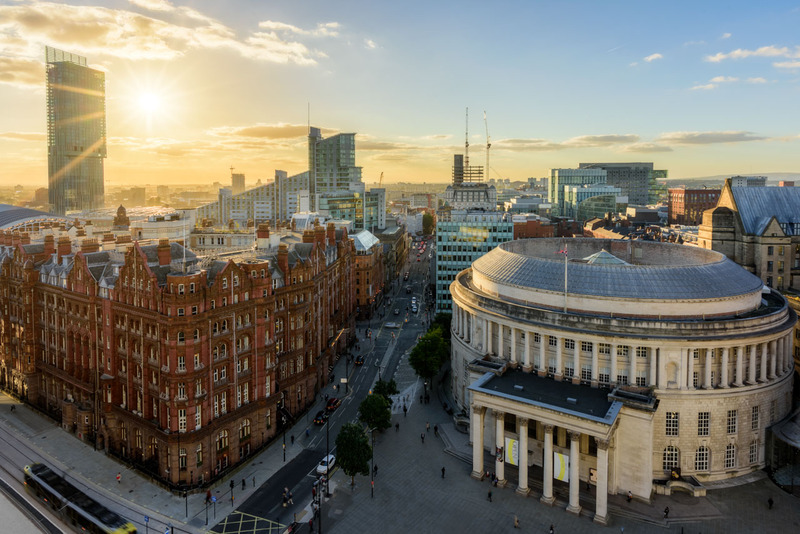 Join Manchester Walking Tours for an exploration of Manchester city centre locations connected to Elizabeth Gaskell before travelling by bus to Plymouth Grove where she lived for 15 years and wrote many of her novels. Price £20 – includes Eventbrite booking fee, donation to Cross St Chapel, entry into Elizabeth Gaskell’s House and refreshments. Bring along any bus passes. The tour starts at 1pm from the War Memorial, St Peter’s Square, M2 4EG and finishes at 4.30pm at the House. Bookings must be made via the link below – we cannot take bookings through the House as this is organised and led by Manchester Walking Tours.